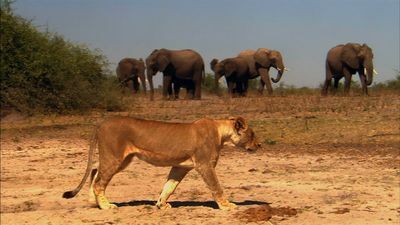 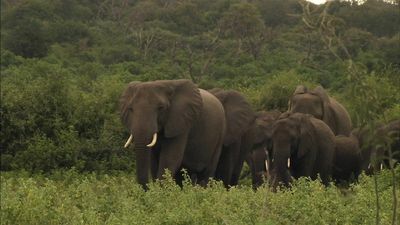 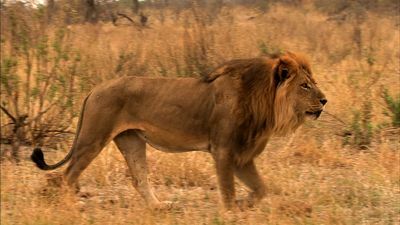 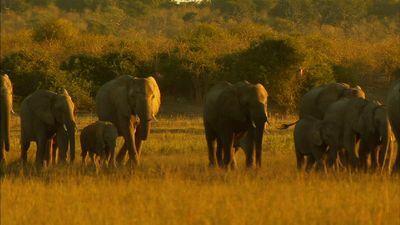 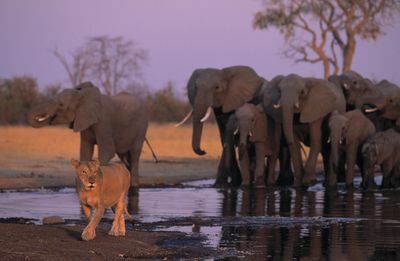 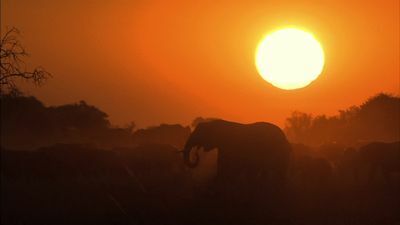 'Lions and Giants' is the fascinating story of a group of lionesses and elephants that live in Savuti, part of the magnificent Chobe National Park in Botswana. 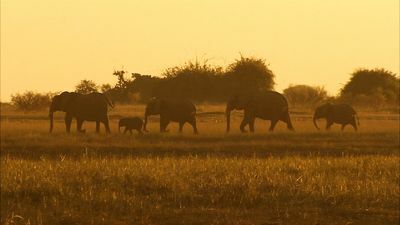 A few of these animals are travelling down to the Chobe River in search of water; however their journey is not as straightforward as it seems. 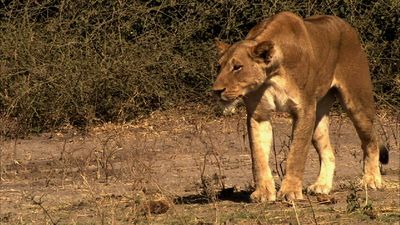 Seeva, one of the young lionesses is determined to hunt the elephants and Numsa and Jabu, the youngest of the elephant calves, have become her prime target. 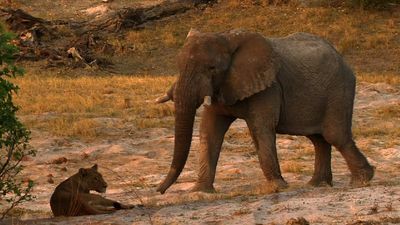 Faced with many challenges these rivalling mammals are not only forced to deal with their own basic survival, but also the threat of each other. 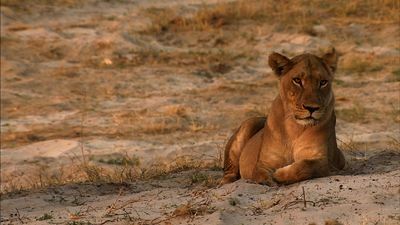 Witness who will survive to make it all the way to the salvation of the Chobe River.